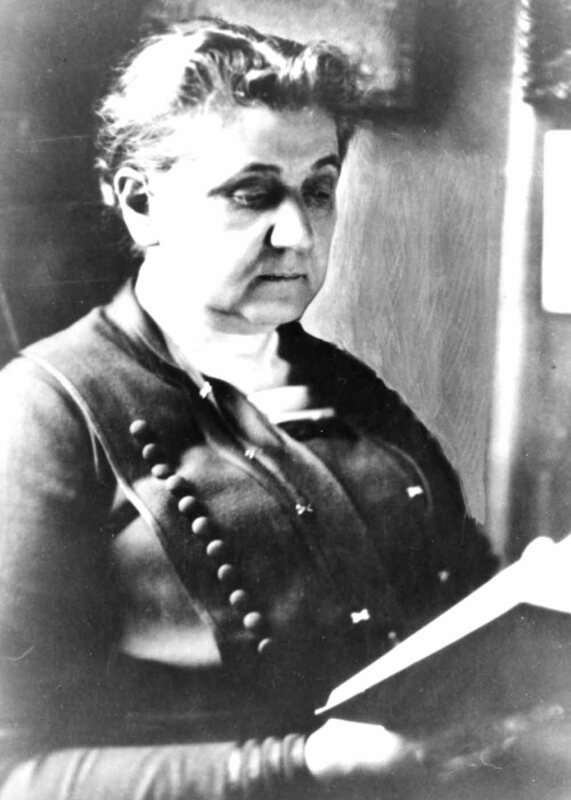 Welcome to the Jane Addams Papers Project wiki. Here you will find the rules to do many things. Do them well and you won't need to do them again!